This is an instruction guide for basic through advanced bottleneck guitar. 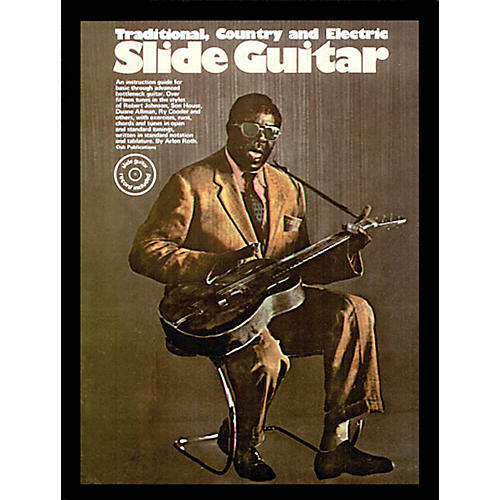 It features the most important riffs and exercises for slide guitar, plus 16 songs in the styles of Robert Johnson, Duane Allman, Ry Cooder and others. Tunes in open and standard tunings are included, written in standard notation and tablature. Also includes a CD.